If you are looking for a cheap alternative to the expensive taco seasoning packets you can buy at the store, you have found it! Not only is the price right, but the flavor is amazing without all of the questionable ingredients. 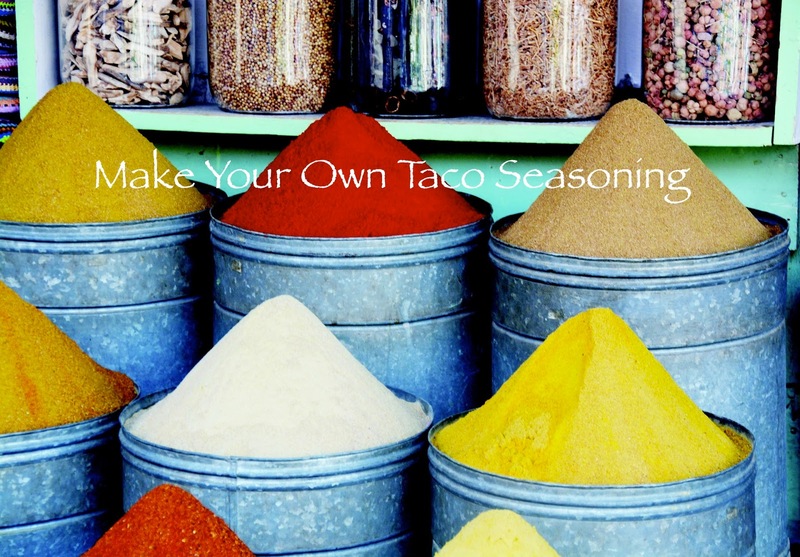 Next time you are making tacos, or using taco seasoning in one of your recipes, just use this. You won't be disappointed. I can't remember where this recipe came from, but I'm so glad I found it! Place all ingredients in a food processor and blend until mixed well. Use as you would packaged seasoning. Three tablespoons mix equal 1 packet store-bought seasoning.